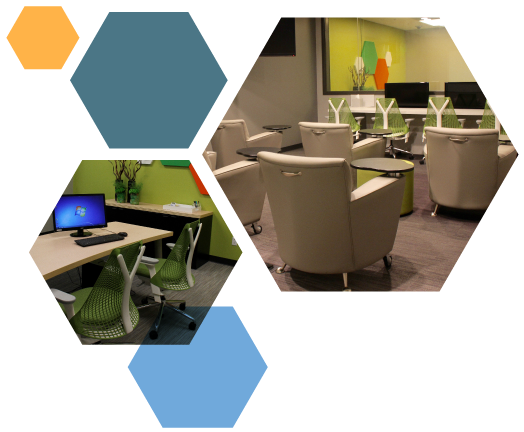 Leede's usability lab in Minneapolis helps you reduce costs and create products & tools that meet users needs. Leede Research is a pioneer in usability testing. We offered one of the first publicly available usability labs in the Midwest and continue to be a leader in the category. Recognized by Forrester Research as one of the top usability testing organizations in the nation, Leede offers a full range of services and tools. Our labs are equipped with state-of-the-art technology and built from the ground up to support our usability and qualitative clients.